The Legacy GT is now gone and this is the next chapter. Although having a manual LGT was quite a unicorn, this car is much better, I must say. 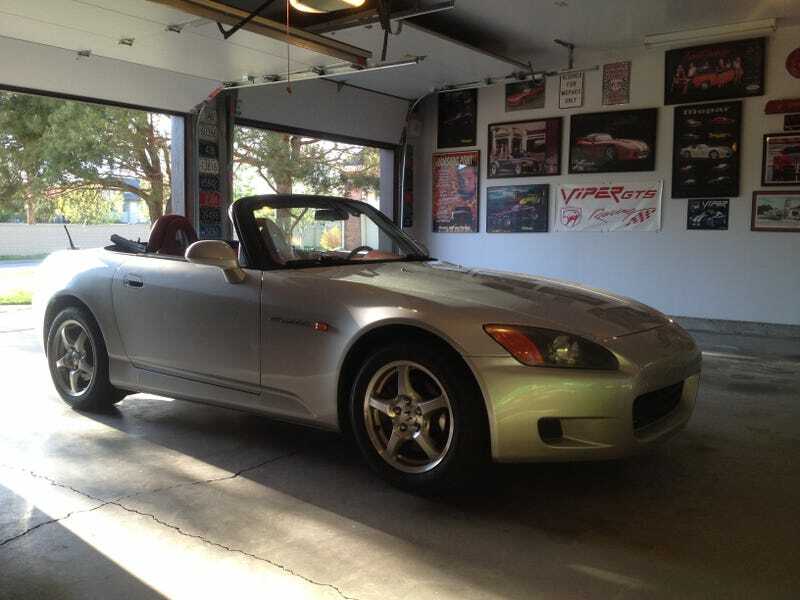 Getting the spec chart out of the way, this is a 2002 Honda S2000 that's BONE STOCK with 117k miles. It's one of 341 Silver AP1's with the full red interior. I've owned it now since last Monday, and it has been an absolute riot. However, there are a few niggles: It's a very harsh right, lots of wind noise, and the stereo blows. Don't bother asking what I paid because it will depress you.